Con finally features ! 4 weeks until we leave. 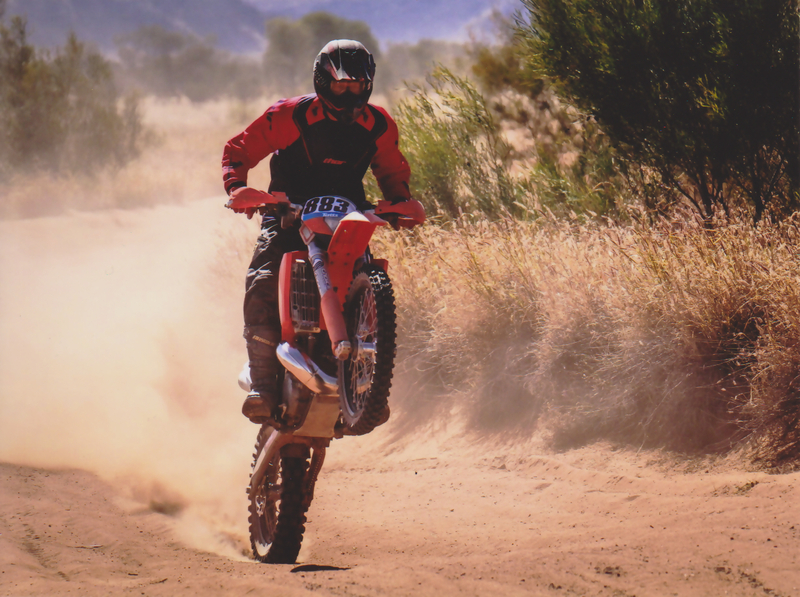 Con racing in the famous Finke Desert race, Central Australia. The Finke River is supposedly the oldest river in the world.